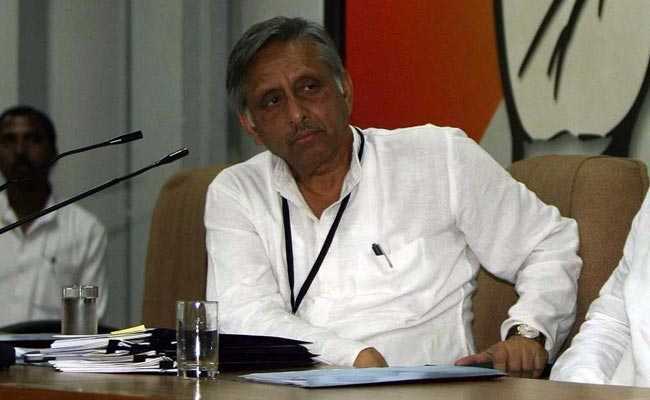 Mani Shankar Aiyar's suspension for calling Prime Minister Narendra Modi a "neech aadmi" last year has been revoked, the Congress said on Saturday. The decision was taken following recommendation by its disciplinary committee, the party said. Mr Aiyar was suspended in December 2017 after the controversial attack on PM Modi ahead of the first phase of Gujarat Assembly elections. PM Modi had said it was aimed at his humble origins. The comment had drawn criticism from the Bharatiya Janata Party that attributed the use of the word to Congress' "feudal arrogance". After the controversial remark, then Congress Vice President Rahul Gandhi had taken to Twitter to publicly censure Mr Aiyar. The former Rajya Sabha MP had expressed regret for his comments later. "Party President (Rahul Gandhi) has approved the recommendation of the Central Disciplinary Committee of the All India Congress Committee for the revocation of the suspension of Mani Shankar Aiyar from the party''s primary membership with immediate effect," a Congress statement said. In his defence, the diplomat-turned-politician had contended that he could not understand the word's implications when he used it since he is not a Hindi-speaking person.